Throughout my career in the hospitality business, I came across some really great people. People who want to serve and committed to excellent customer service. Customer service was part of their DNA. They became customer service champions. They display relentless passion toward taking care of people and exceeding the customer expectation every time. David has been working with our hotel for almost 10 years. When I think of a customer service champion, he comes to mind right away. David is one of our front desk associates who will do whatever it takes to win the customer’s heart. I have the pleasure to work with him almost every day and I can tell you that customer service is part of his DNA. Throughout his tenure at the hotel, David created loyalty and strong relationships with our guests. He takes the time to connect with them after a long day of travel and makes sure the guests are settled in a nice room. They even ask for him by his first name when he is scheduled time off. How about that for great customer service? 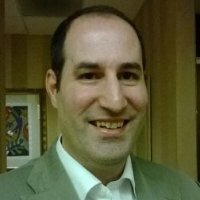 If you looked at our customer service feedback, David is the model of service excellence. His name comes up in almost every interaction that welcome our guest to the hotel and anticipate their needs. Our customers love him and would come back because of his customer service. The idea behind a successful customer service is to create a customer centric organization where all employees work towards a common goal of improving the customer experience. Hiring the right people and creating a customer centric culture is one of the musts of improving that experience. You need people who have the people skills of connecting and building relationships with your customers. Customer service is not a transaction, but a story that your customers can take away from the experience with your people. I have come to learn that a great customer service story always begin with the name of the employee who went above and beyond to win the customer’s heart. 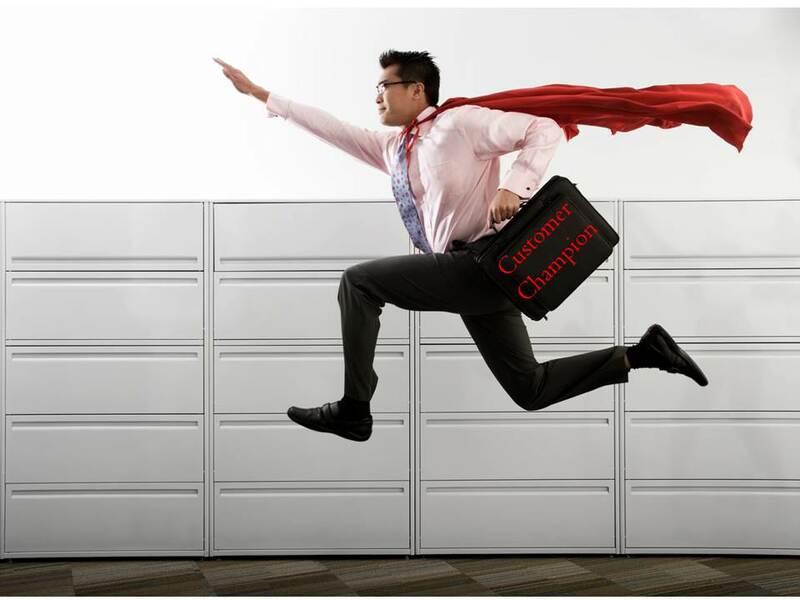 Let me share with you three ways to become a customer service champion. I continue to learn them from my team and personal service provided to many customers throughout my career. Customer service is all about what you CAN DO for your customers. If you want to be a customer service champion, you need to be flexible and willing to think outside the box on how to make things happen for your customers. It’s an attitude that wants to serve the customer at every touch point, not by reciting a policy or a rule but by thinking how to give options and finding a ways to say YES. The best employees that connect well with our customers hone in on practicing empathy with people. They are better listeners and seek to understand how the guest feels when things don’t go well. Occasionally service falls below standards and we need to take the time to recover and establish a sense of connection and trust with the customer. The best way to do so, is to be an empathic listener and be a customer advocate through their experiences with your business. The ultimate goal of excellent customer service is loyalty. The best way to do that is by building relationships with your guests. It takes time and effort but well worth the hard work to win the customer and grow your business. Building relationships is a sincere, genuine commitment to getting to know your customers and putting them at the heart of your business. They want to know they matter and your decisions are based on providing service not only based on the bottom line but also in creating long term relationships. What other traits would you suggest to become a customer service champion? I would love to hear from you. Next > Four Questions for Aspiring Leaders!